Sidi Toure is a Songhai singer-songwriter-guitarist from Gao in northern Mali. That one-sentence biography should put Ali Farka Toure (no relation) in mind, and indeed there are striking similarities. But Sidi’s his own man with his own sound, even more so on this third international release for Thrill Jockey than previously. His music is just more aggressive than Farka’s typically laid-back sound – the tempos are brisk, even faster than most of the Tamashek electric desert blues bands from the Sahara; Sidi and his background singers sound especially urgent; and his bandmates tear into their solos (ngoni player Kandiafa Kone is especially impressive). 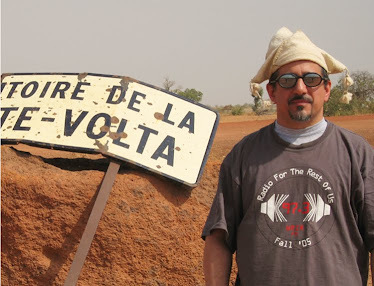 Sidi is part of a developing trend in Malian music: Rokia Traore is doing rock rave-ups, Bassekou Kouyate is taking distortion- and wah-wah-laced solos, and Farka’s son Vieux ‘s live performances reference Hendrix as much as his father. There’s a lot to be angry and urgent about in Mali these days - these artists (and many others) reflect that situation in a manner that needs no translation and provides more information than any newspaper article. 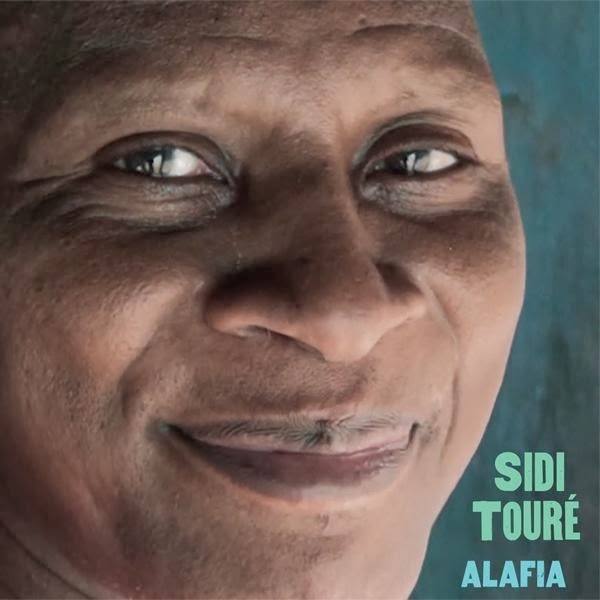 This is Sidi’s finest album yet; I’m looking forward to more in this vein.